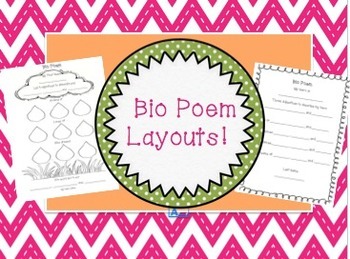 Four bio poem layouts! 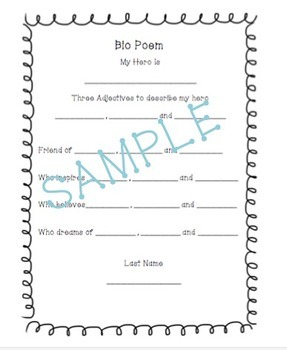 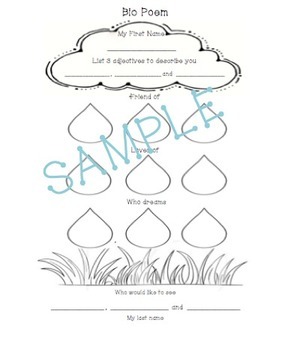 Great to use as rough drafts or to hang up around the classroom! 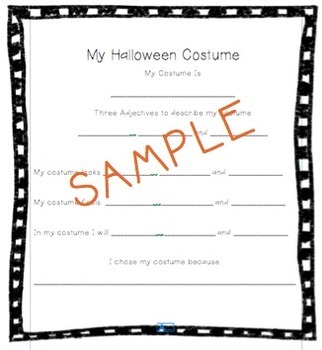 Includes a one about myself, one about my hero, one about Halloween costumes, and one that has a nature theme.